Art and history seem to go hand in hand in the birthplace of the Renaissance. Experience Florence in a way that makes you feel like you have stepped back in time to see how the history of the city has affected its art and culture. From sculpture, art, architecture, mathematics, archeology, history, physics and astronomy, and even fashion, Florence has a museum for everyone. Obviously you can’t come to Florence without seeing the Uffizi Gallery. It’s one of the most famous museums in the world and is the home to masterpieces by Raphael, Giotto, Michelangelo, Botticelli, and Caravaggio, to name but a few. Uffizi is huge and could take you all day if you want to see everything, but if you’re only looking to see the highlights, do some research before you go as you can find maps of the museum to stay on track to see specific pieces. 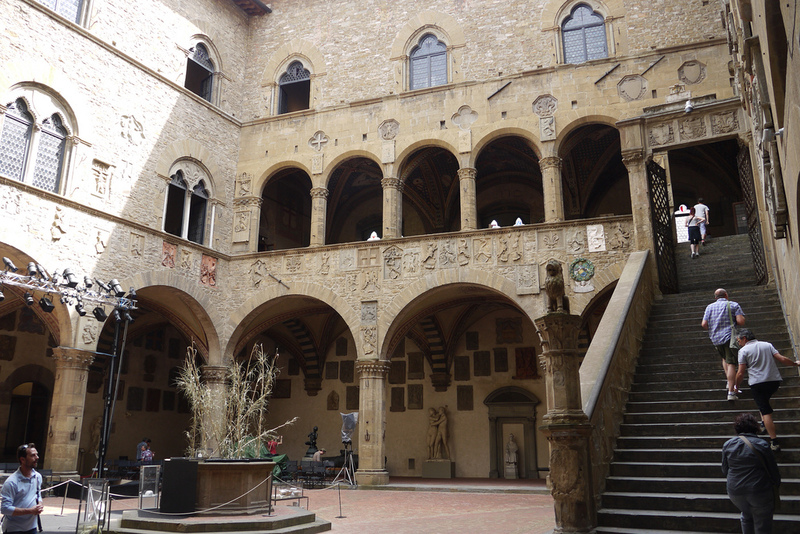 There is also the Vasari Corridor, which runs from Palazzo Vecchio, over Uffizi and across the river over Ponte Vecchio, bringing you to Palazzo Pitti. This was used by royals and important diplomats of Florence’s time, but is now a museum. The home of the famous David sculpture by Michelangelo, this gallery is one of the most visited in the world. 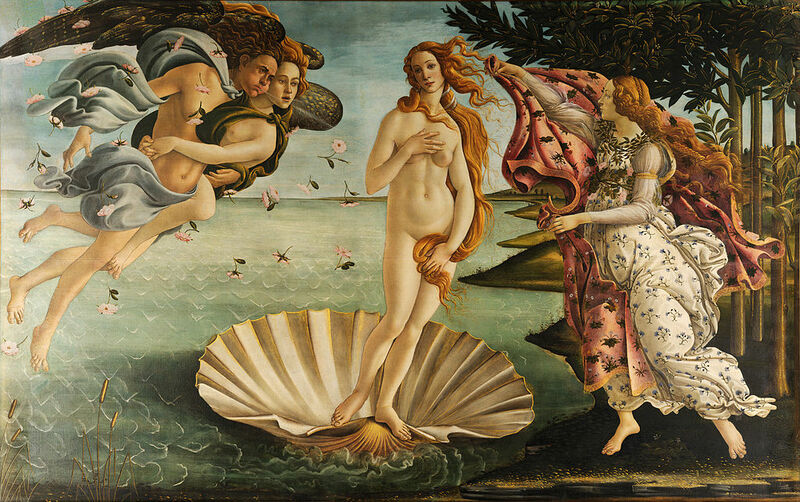 It’s not nearly as grand and large as the Uffizi Gallery, so you could see everything here in a morning, including other works by Michelangelo, sculptures and beautiful paintings. This is the old government building of Florence where the Medici family conducted business. It is now a very beautiful museum, filled with art and history. Learn about the secrets, the art, and the wealth that this museum contains. Climb to the top of the bell tower when you’ve finished, and take some amazing photos of the city for a keepsake. This is a new museum solely dedicated to the rich and lengthy history of the planning, building and reconstruction of Florence’s famous landmark, the Cathedral of Santa Maria del Fiore. Brunelleschi is famous for his innovative building techniques of the time. This museum is great if you like architecture, politics, history, Catholic influences in Italian history, or you just appreciate the beauty of this beautiful old building. When you’re finished, the museum inside the church under the main floor is full of the church’s religious history, which also includes artefacts from the royal Medici family. This was once the palace where the Medici family lived. The palace is one of the largest architectural monuments in Florence to date, built in 1457 and designed by Brunelleschi (the same guy who designed the domed roof on the cathedral). With additions over the years when the royal family lived there, the building now has numerous wings of museums, as well as separate museums on the back property known as Boboli Gardens. 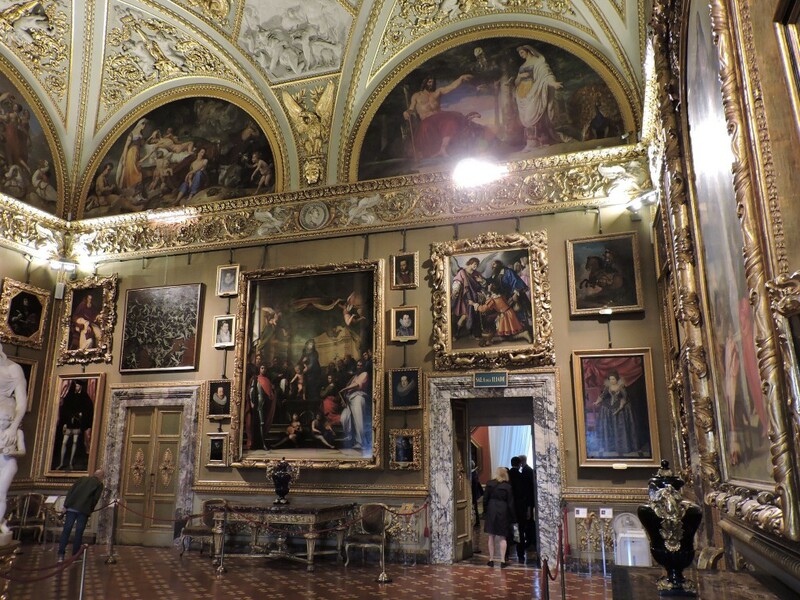 Some of the museums in the palace include a museum of modern art, the Palatine Gallery of 16th and 17th century paintings, a silver museum, and the Royal Apartments where the furnishings are on display after a remodelling. Between the palace, all the museums, and Boboli Garden, you could easily spend all day here. This is a newly renovated museum in the heart of the city, and a long standing piece of important architecture. Translated to The Hospital of the Innocents, this large square and adjoining buildings used to be an orphanage run by nuns and priests. Indoor and outdoor areas make up this museum, and paintings, frescos, and artifacts are on display. Built by Brunelleschi, it was another major architectural feat for the times. See it for yourself and explore the secrets that lie within its history. This old palace is now home to non-permanent long term exhibitions passing through Florence. Modern art or themed galleries use this location while in the city, and since Florence is so rich in art and artists, there is always a new exhibit to discover here. This place goes by many names including Palazzo del Bargello, Museo Nazionale di Bargello, or Palazzo del Popolo, but no matter what you call it, the important thing is to visit it. Once a prison, this art museum is very well kept with plenty of paintings, sculptures, and architecture. Someone wake up the fashion lovers who might have fallen asleep reading about the history and renaissance art museums. Yes, this is exactly what it sounds like; a museum of the history of Gucci fashion. Through the decades of designs, you can see the evolution of fashion and the growth of the Gucci brand over the years. If this sounds more your style, head to Piazza della Signoria. Afterwards, have a stylish lunch at the Gucci restaurant outside the museum. If you’re tired of the Italian Middle Ages, check out this national museum full of Egyptian, Etruscan, Greek and Roman artifacts and art. It’s off the beaten tourist path, so you will come across a few interesting buildings on the way, and come to a sprawling museums with both indoor and outdoor areas filled with pieces of history for all to enjoy. Mathematics and science lovers, this one’s for you. This astronomer has landed his own museum right here in Florence with a fantastic location between the Uffizi and the Arno river. Galileo redefined the human perspective and ideas about the universe, which is pretty amazing since he studied in the 17th century. He had naysayers, drama with the church, and even his own father wanted to keep him away from maths and science initially, but we owe so much to Galileo and how he shaped our world view. Go and pay him respect by checking out his museum.